Boog and his teacher reading about astronomy in a sixth grade level science book. I didn't know he was interested in space, nor did I have a clue he would understand a book five grades ahead of him. I have a Windows based laptop from a few years back that's annoyingly slow, but I came up with a great purpose for it. I have it in the living room with a blank Word document open. I showed it to Boog and he was typing requests of what he wanted to watch on tv. Now we're working on typing what food he wants. He's typing these answers with no assistance. I don't know who's more excited, me to see him doing so much, or Boog being elated he can convey a specific request and I immediately understand. Boog is writing without hand over hand. We still have a long way to go, but he's now moved on from his first name to his last. I'm so so thankful for his teachers, speech pathologist and occupational therapist he works with now and also those from the past that helped him get to this point. Boog is even more helpful at home without any requests. He's just kind and does these things without thinking much about it, it's just who he is. He's a really, really good person. He even patted me on the back last week when I was sick and coughing. Tip: If you have an iPhone, Notes are a great way to ask a question while you're out and about. While we were at the doctor, I was wondering if Boog's throats was hurting. 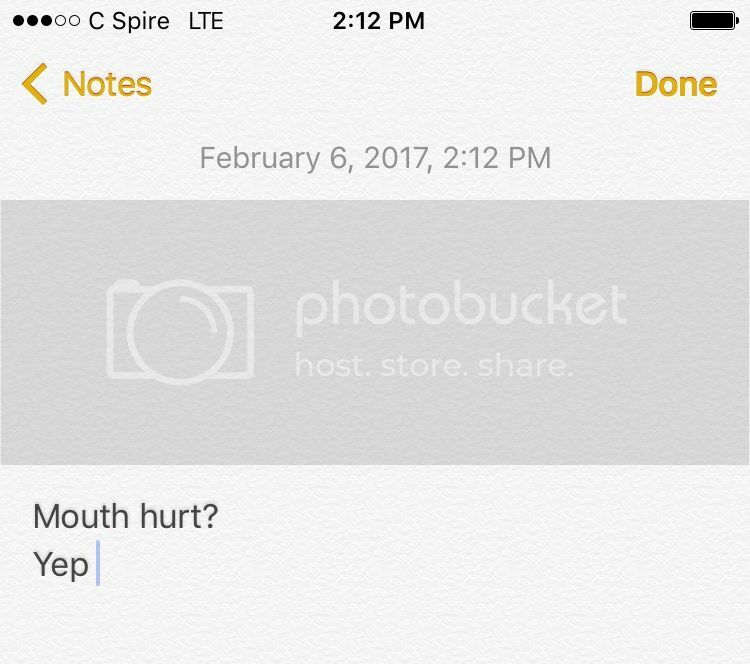 I typed mouth for throat because I wasn't sure if he knew "throat" yet (he probably does) and he answered "yep". I had no idea he knew slang-type words! Boog put on his jacket yesterday at school when it was time to go all by himself! He was so proud when he was walking up to me with the biggest beautiful grin. Again, so proud. I also have to mention all the different foods he's eating now thanks to his teachers at school and the awesome cafeteria manager that can magically make school lunch really good with seasoning and other things most wouldn't take the time to do. 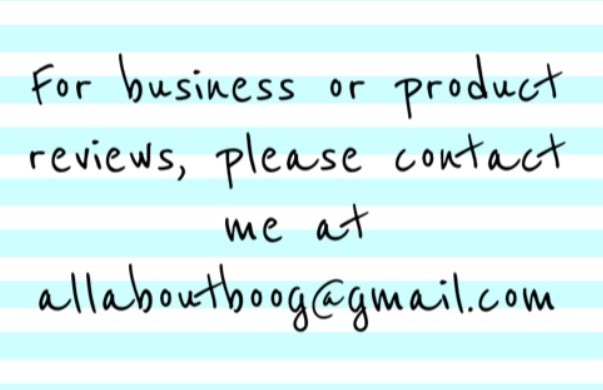 Boog regulaly has and loves beef/vegetable soup, chicken hot wings, squash, chicken alfredo, turnip greens and much much more! There's no way I would have touched most of those at his age. This year is already going by quickly and April will be here before you know it. I can be a bit eccentric at times and pride myself on being different. It must be from my Mom, she's very much a free spirit and never meets a stranger. She has always had the confidence to do what makes her happy instead of doing what every other person does. This goes for decorating to her hair to her colorful outfits and jewelry. I love that I grew up with a Mom who taught me to be confident and that I didn't have to conform and be unhappy in life. That being said, I'm a bit tired of the puzzle piece. 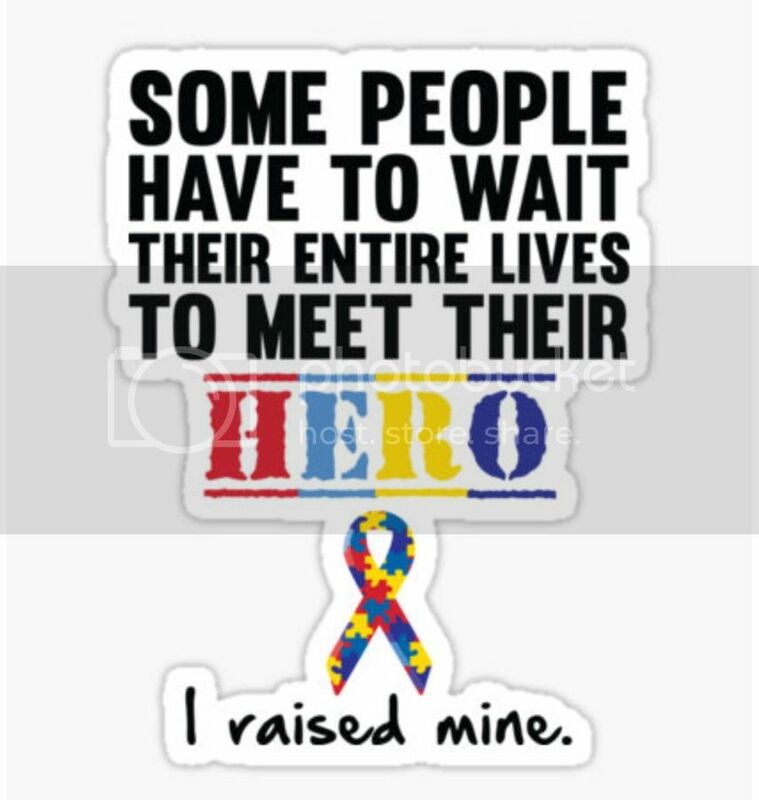 Don't get me wrong, I think it is a great way to spread Autism Awareness and am proud to see it displayed more often every year. 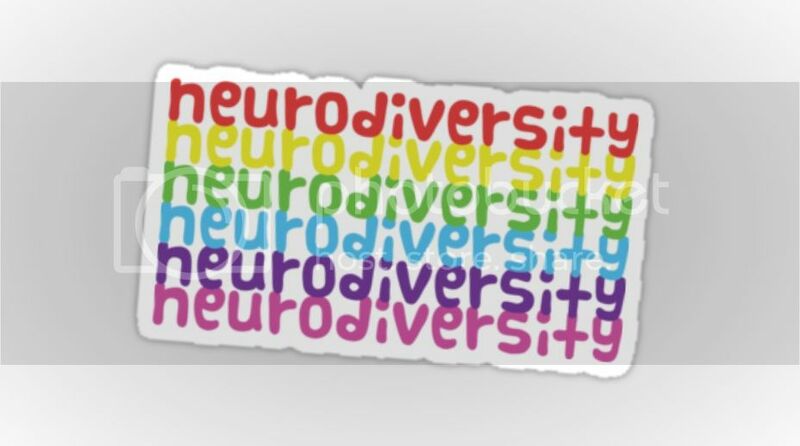 I just wanted to change things up and that's when I started noticing pro neurodiversity items online. 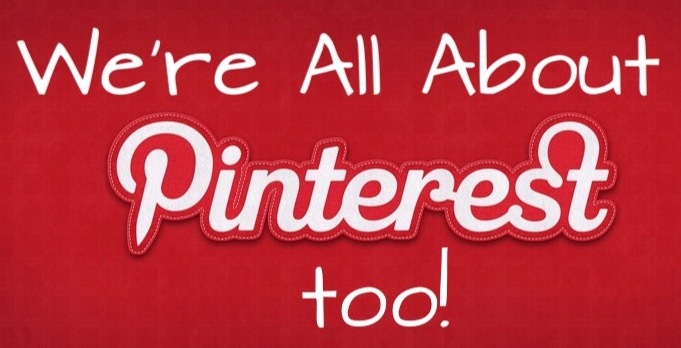 I love it because it's not just about Autism and can include everything from sensory perception disorder to OCD. 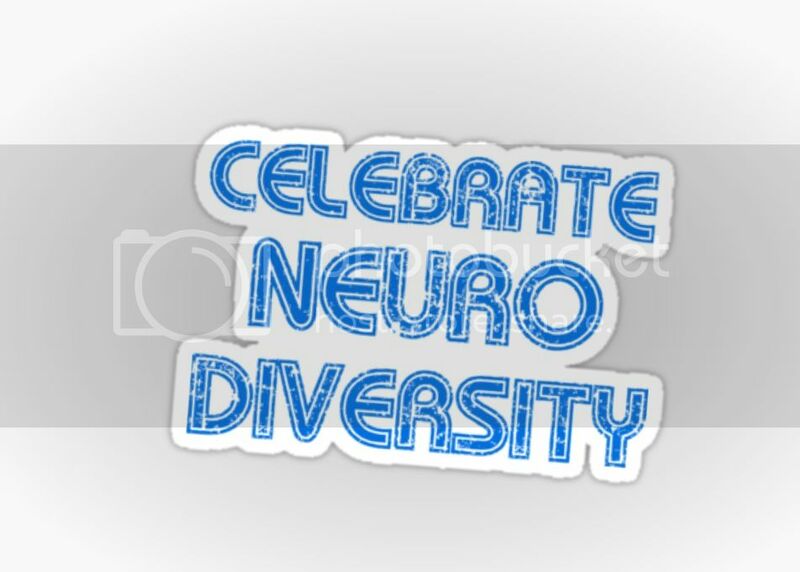 Neurodiversity means everyone has the right to be treated equally and fairly. It makes one realize how many people are "different" and that difference keeps life from being unbareably boring. A flower bed of yellow tulips is pretty, but the bed across the street of yellow, pink, red and purple is much more eye catching.